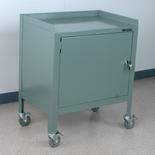 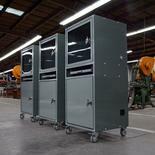 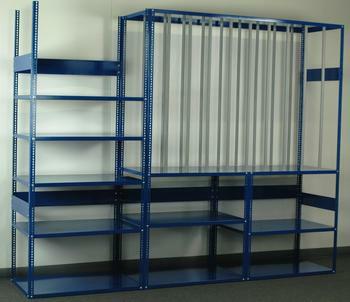 We manufacture all types of storage racks that are capable of storing various types of materials. 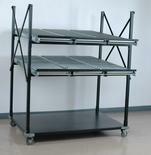 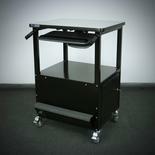 All storage racks are made with heavy gauge steel for exceptional support. 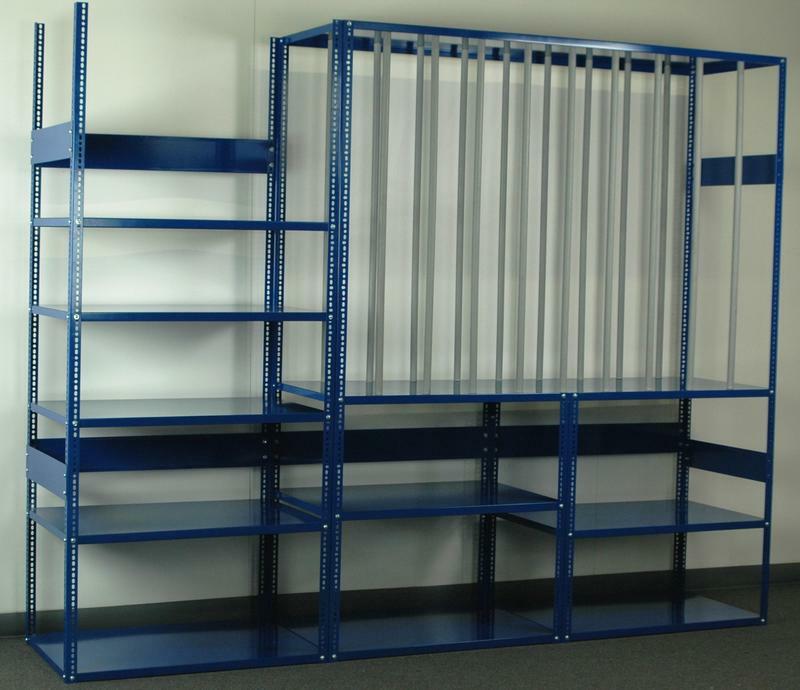 Mobile storage racks use heavy duty 4" casters while stationary units usually include leveling glides to ensure a stabile footprint for heavy loads.